Although RICARDO is focused on delivering the best in custom men’s tuxedos, we also recognized that not everyone has a need for bespoke attire. Many are fortunate enough to fit into standard sizes, especially now that manufacturers are offering more choices in style and fit. 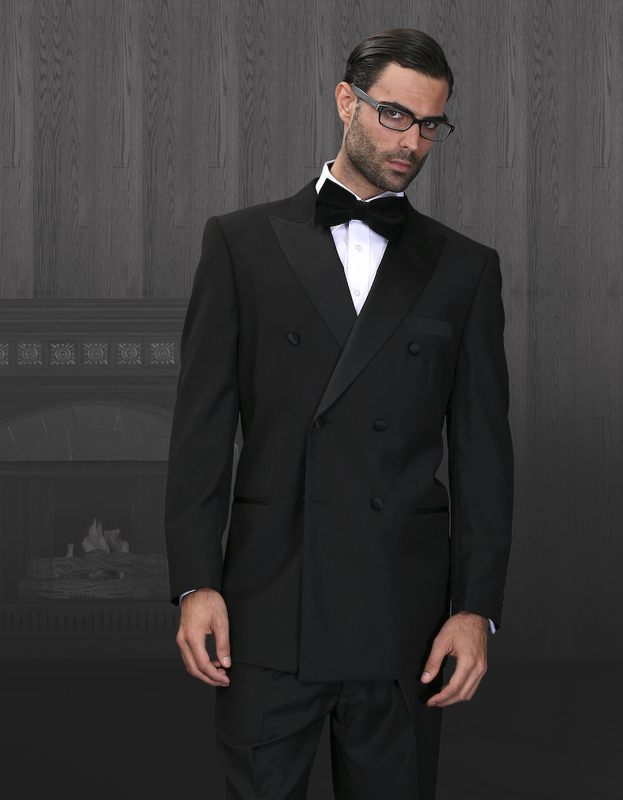 We therefore also offer our clients specifically chosen lines of ready to wear tuxedos. We have searched the marketplace and selected what we believe to be some of the best values available. 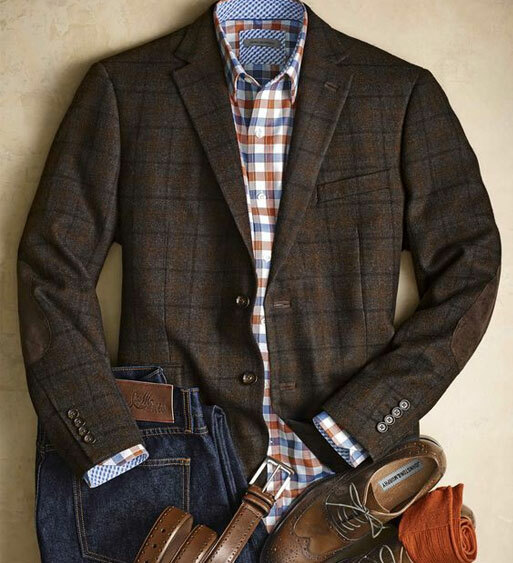 We offer a good selection of styles in regular, modern and slim fits starting at under $500. 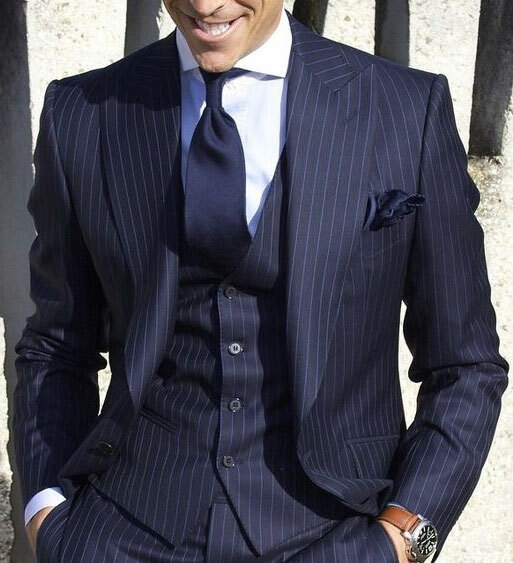 Our selections include Italian made super 150’s in solid and subtly textured fabrics and styles vary from single and double breasted jackets with notched, peak or shawl lapels and collars. They are paired with pleated and flat front slacks. Some of our tux’s even come with matching vest. 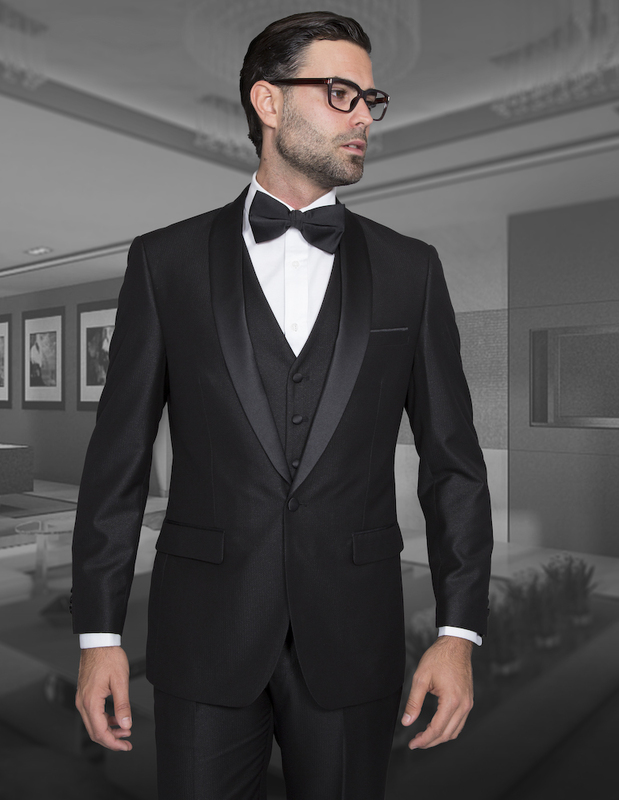 We look forward to providing you with a variety of choices and guidance when adding a tuxedo as an important addition to your wardrobe.